Natasha Gale has defeated Maily Nicar of France today (23 November 2016) to win the EUBC Women’s European Boxing Championships in Sofia. Boxing in the England vest, the 28-year-old from Leeds secured a unanimous victory to become European Champion in her first appearance at a major championship. It emulated the achievement of Nicola Adams who is the only other women from Great Britain to win the European Boxing Championship, having won the title in Rotterdam in 2011. Gale said: “It has been a fantastic experience here with the team. 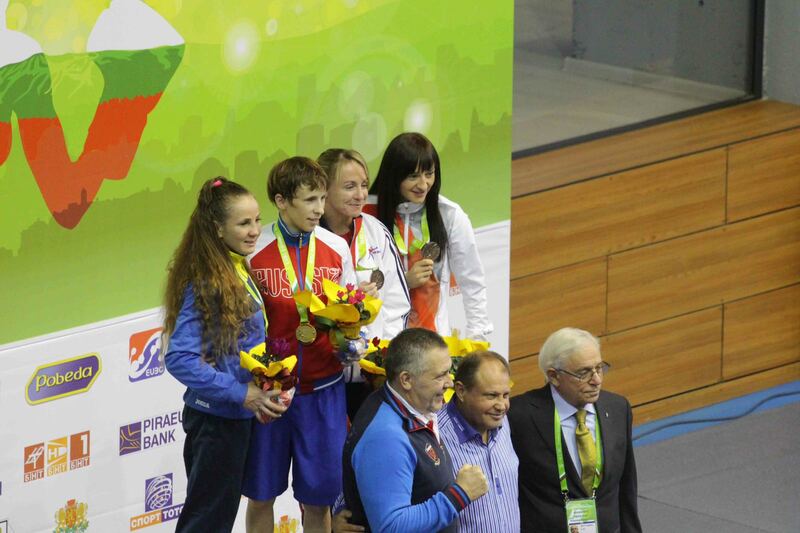 I have enjoyed it so much and to win the gold is just amazing. It makes all of the hard work and sacrifice worth it. Gale’s gold capped a very successful tournament for GB Boxing which saw three of its four boxers return home with a medal. 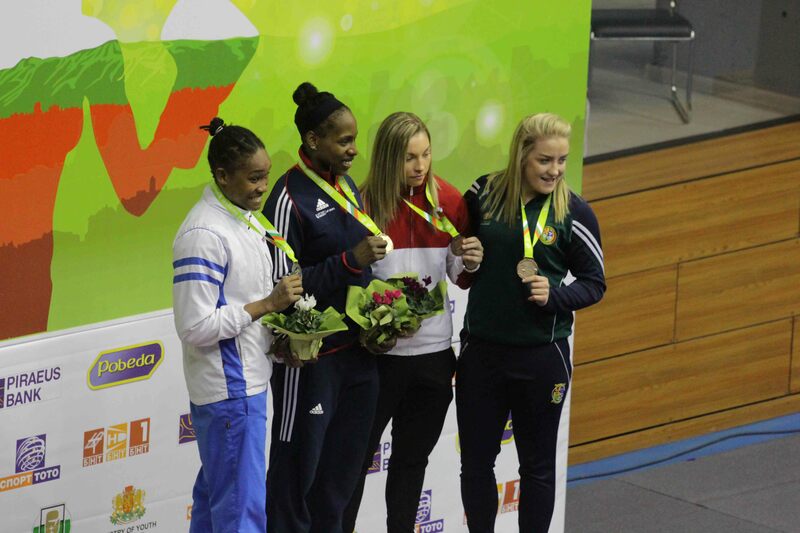 All three came in the Olympic weight classes as Lisa Whiteside and Sandy Ryan took bronze at flyweight and lightweight respectively to go with Gale’s gold. It means in the Rio Olympic cycle, women from the GB Boxing squad have won 11 medals at 6 major international tournaments, including the Olympic Games. 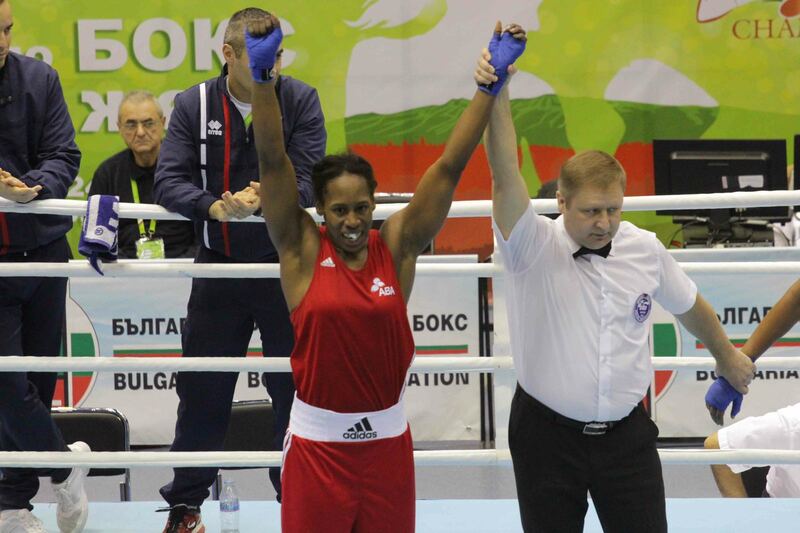 GB Boxing’s Performance Director, Rob McCracken said: “Natasha has done brilliantly and to win the European Championship in her first major tournament is a great achievement. She listened to the coaches and stuck to the tactics and has got her reward.